Bolton-le-Sands is a large village to the north of Lancaster, just south of the Cumbria and North Lancashire border. 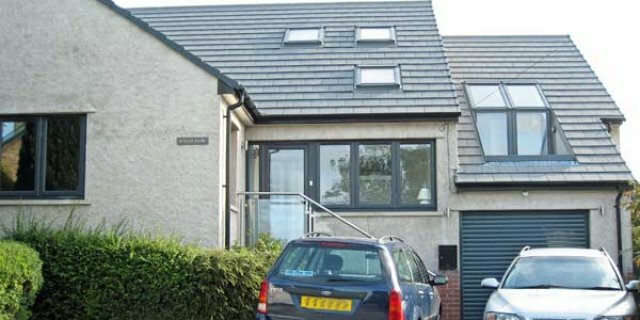 As well as it’s historic centre to the east of the A6 it has a large residential area to the west. 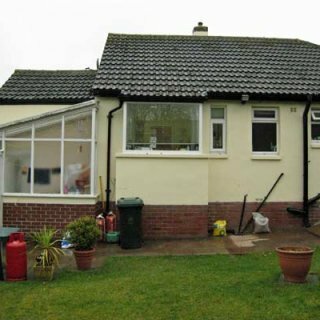 Gordon was invited to be the architect for the extension and refurbishment of a 1960’s bungalow in Bolton-le-Sands. 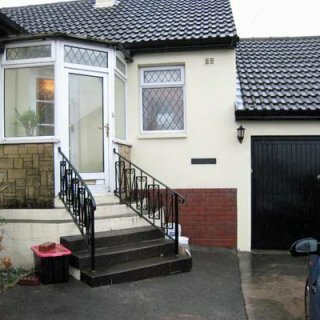 Older bungalows in Bolton-le-Sands tend to have much larger gardens than newer, estate houses. 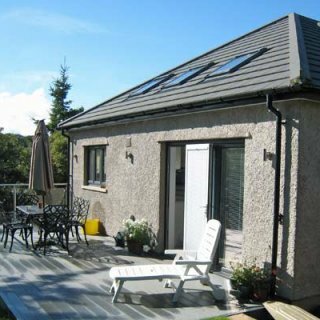 This provides lots of opportunity to develop a house without it becoming too large for the plot or overshadowing surrounding properties. 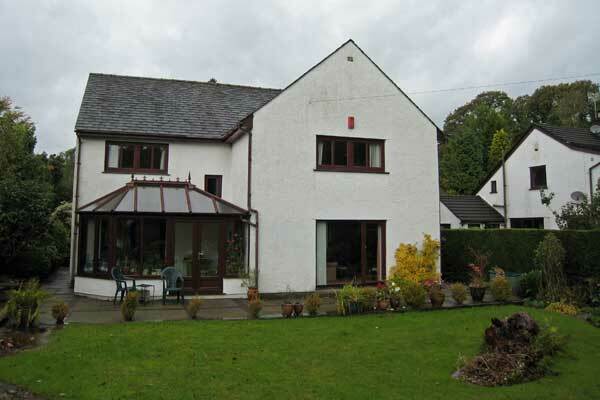 The brief for this project was to turn a two bedroom bungalow into a three / four bedroom house. 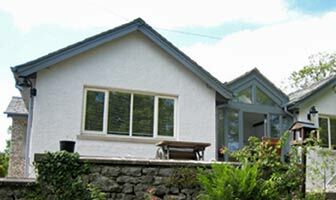 Because of the lack of new building land in the Lancaster and south Cumbria areas, creating a completely new house from an old one, rather than starting from scratch, is the type of project that Gordon is often the architect for. The original house was a true bungalow, all on one level. The kitchen was a typical 60’s kitchen, big enough for one person to cook in with no space for a table. The single bathroom was also very small. 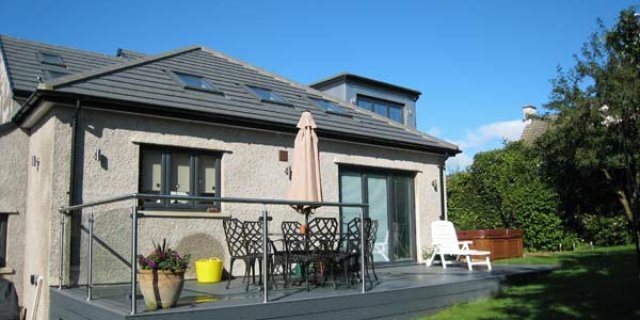 The new, two storey house has two en-suite bedrooms upstairs, a bedroom, family bathroom and study downstairs as well as a large kitchen / diner and a separate sitting room. 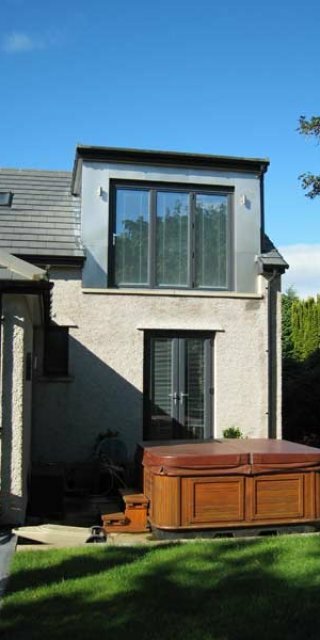 Gordon’s client’s for this project have a very long, urban garden set out on two levels. Their old greenhouse was reaching the end of its lifespan and needed a replacement. 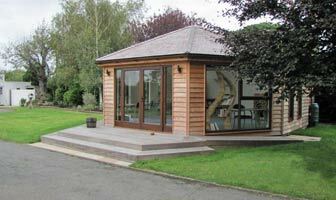 This was an opportunity to build a multi-purpose garden building. 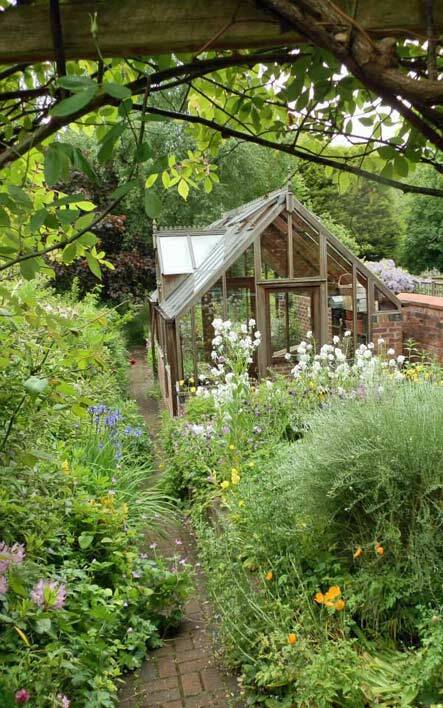 The top level of the clients’ garden is formal with lawns and herbaceous borders. The lower level has a pond, vegetable beds with informal grass areas and trees. At the bottom of the garden is a patio next to a stream and across the stream is their allotment. So, it’s a long journey from the house to the allotment. 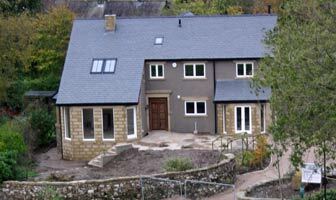 The brief was to design a multi-function greenhouse/orangery/garden room that complimented the Victorian terraced house. 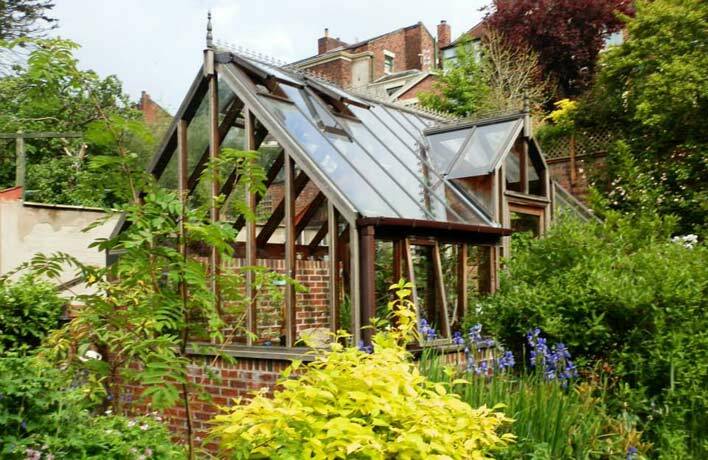 Half of the orangery would be used as a greenhouse and the other half as a detached garden room where the owners could sit and relax and enjoy the garden on cooler evenings. The house and garden are traditional and it is important that the new building is traditional too. 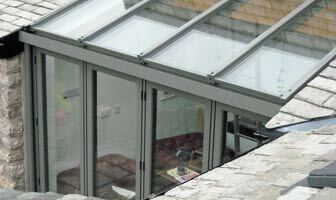 The house is four storeys tall, so the greenhouse can be seen from most windows at the back of the house. It was important that it blends into the established garden and looks as if it has always been there. Because the garden is narrow the obvious shape for the building is rectangular. 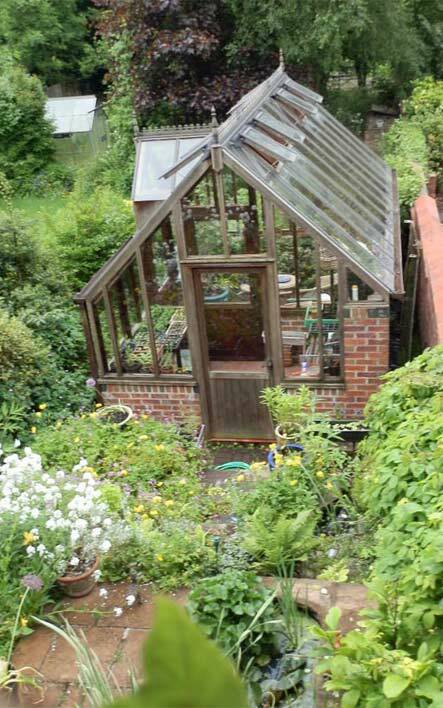 The greenhouse section has a glass wall dividing it from the garden room section with a door to join the two sections together. 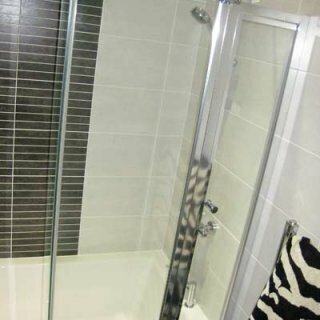 both rooms can also be accessed by their own doors from outside. 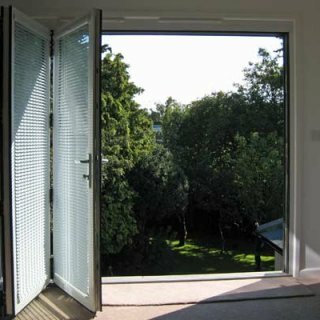 Though a small and relatively simple project, using an architect ensured that the clients got exactly what they wanted without having to compromise. 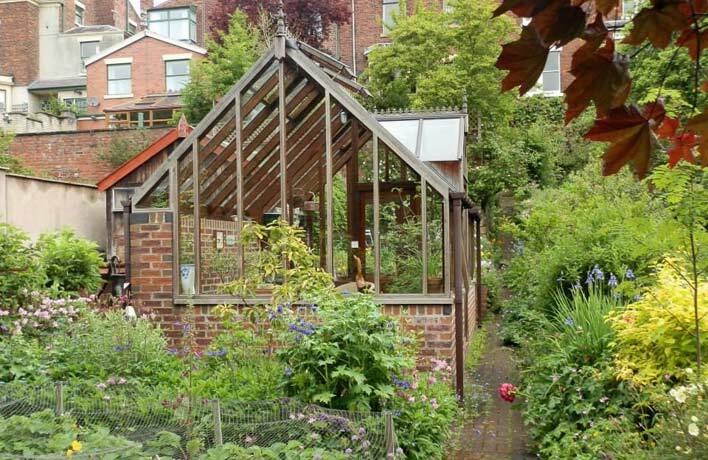 ‘We have been enjoying our greenhouse for a number of years now. 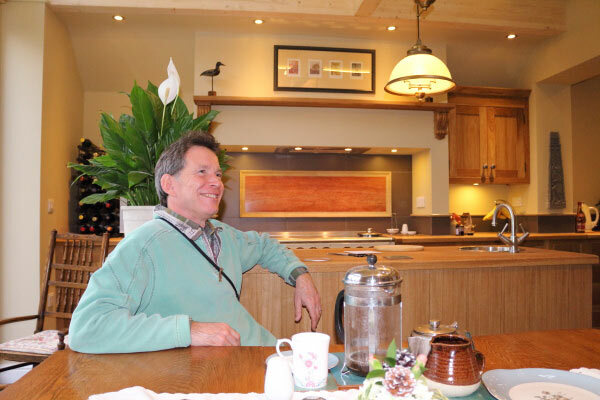 While it provides us with the means of propagating beautiful flowers and plants for our garden and vegetables for our table, it is also a brilliant space away from the house to chill out on cool summer evenings. 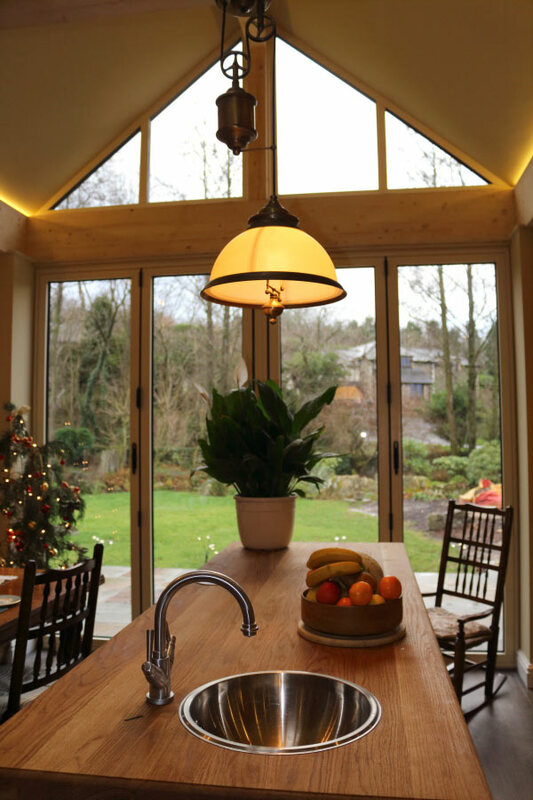 When we planned the project we wanted a traditional design and Gordon gave us exactly that, utilising space and environment to the full. Mr and Mrs Mitchell, Preston, Lancashire. People think of creating extra living space by basement excavation as something that only happens in central London, but it can be an appropriate solution in other areas and is worth discussing with your architect. Cumbria as you will know, is a county of rock and hills. 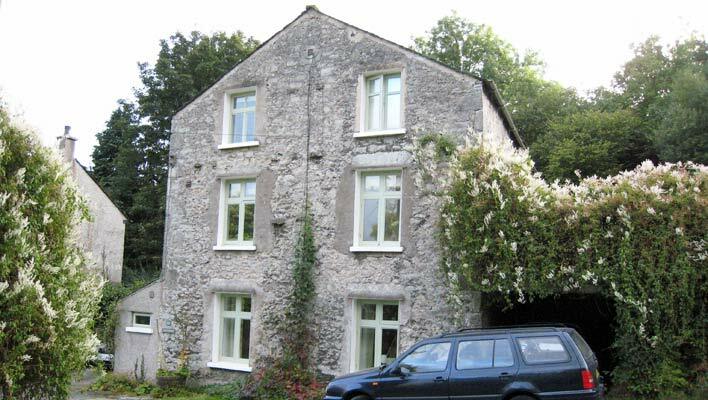 To the south of Cumbria a lot of rural homes are built on limestone. This means lots of quarrying and chipping if you want to excavate a basement, which is exactly what happened during the following project. 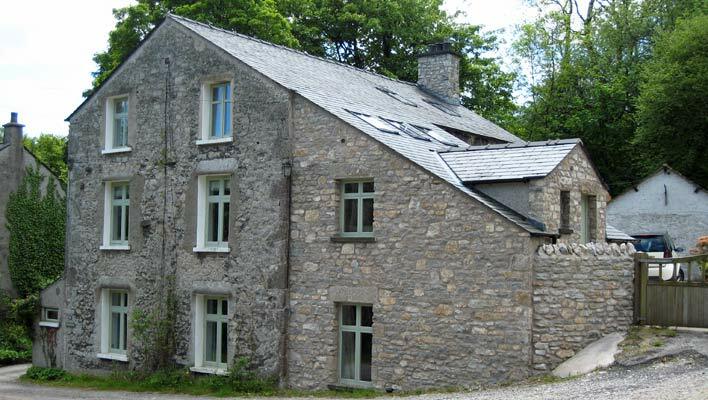 Gordon’s clients bought a barn conversion in the south of Cumbria that they wanted to put their mark on and make their own. Their intention was to redevelop the barn at their own pace; slowly and carefully, to fit in with their work and young family. 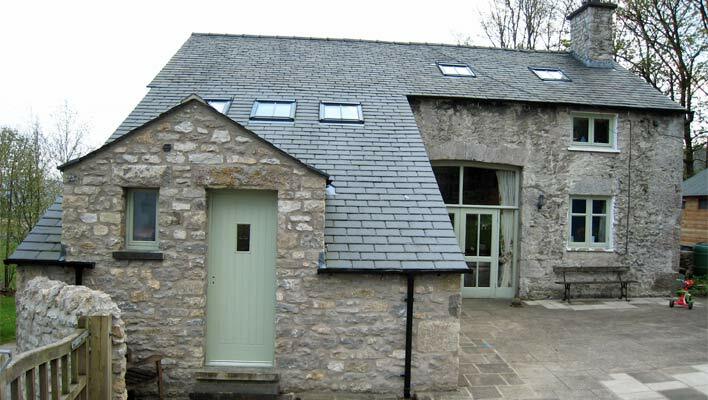 The barn is built on a limestone hillside and has three storeys; bedrooms on the first floor, bedrooms on the lower ground floor and living room and kitchen in the middle. 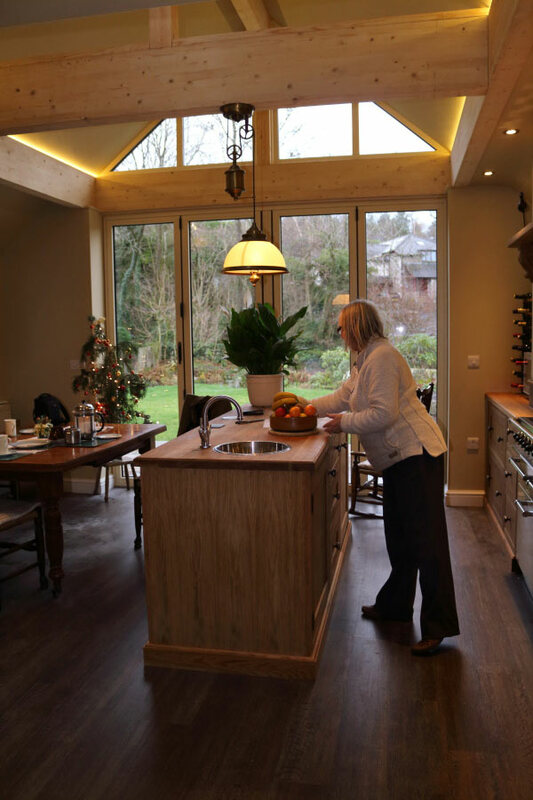 The first problem to solve was re-arranging the house to create three bedrooms and two bath/shower rooms on the same level so that parents and two young children could all sleep in the same part of the house. 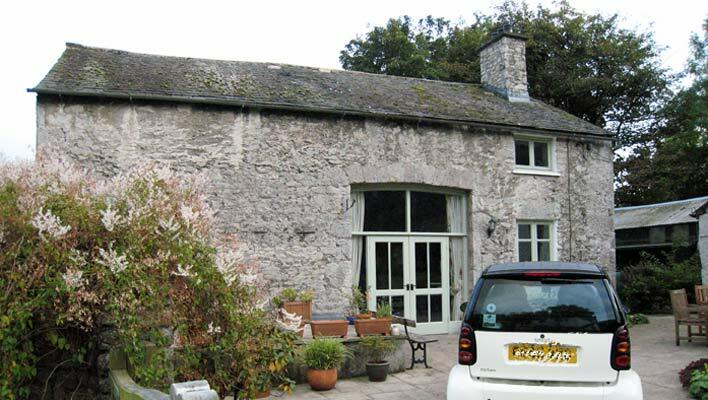 When Gordon’s clients bought the barn there was no direct access from the kitchen to the garden and no w.c. at ground floor level. The ground floor needed more daytime space and a kitchen door that opened to the outside world. The solution to these two problems was to perform a basement excavation into the hill to add an extra bedroom at the lower level with a newly built kitchen on top. 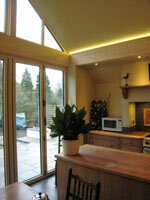 The kitchen extension also provides space for a cloakroom and an additional stairway to the lower ground floor. 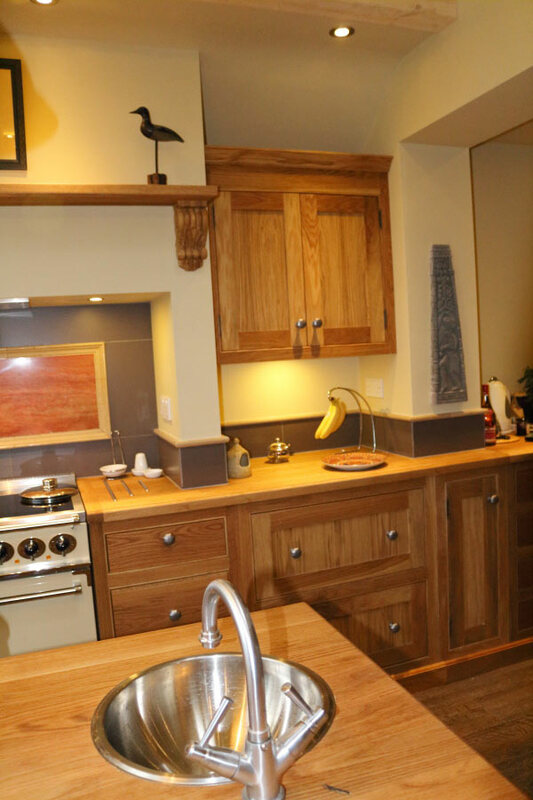 The new kitchen allows part of the original kitchen to become a ground floor level, en-suite bedroom; ideal for older visitors who might find stairs a challenge. The basement excavation and new kitchen are now complete and the photographs illustrate before and after. Stage two has been designed by the architect. 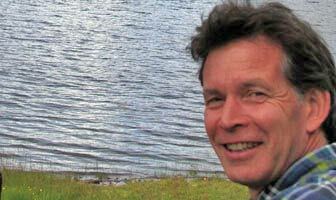 Cumbria gave it planning permission at the same time as stage one but it has not yet been built. This is intentional. 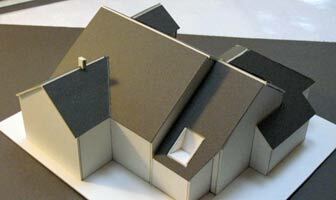 The clients want to finish the interior of the house before focusing on these two peripheral extensions. Why have a garage? So that you can fill it with stuff you never use, of course. But, seriously, a garage does add value to property. And the porch? If you have been to Cumbria you will know why….. 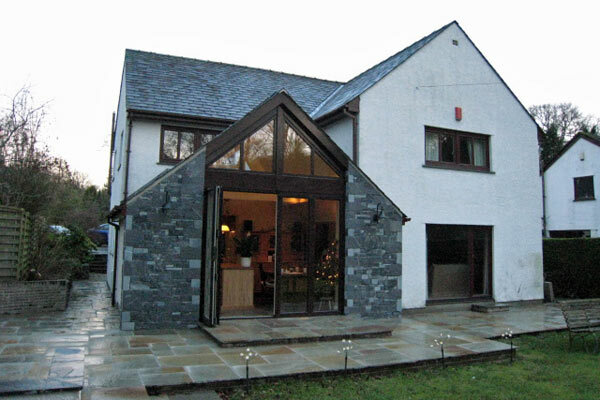 If you are looking for an architect in Cumbria, please get in contact. Gordon would be happy to chat to you about your project.